When Ford sold it’s controlling stake in Mazda in the late 2000’s, I thought it was a blessing. 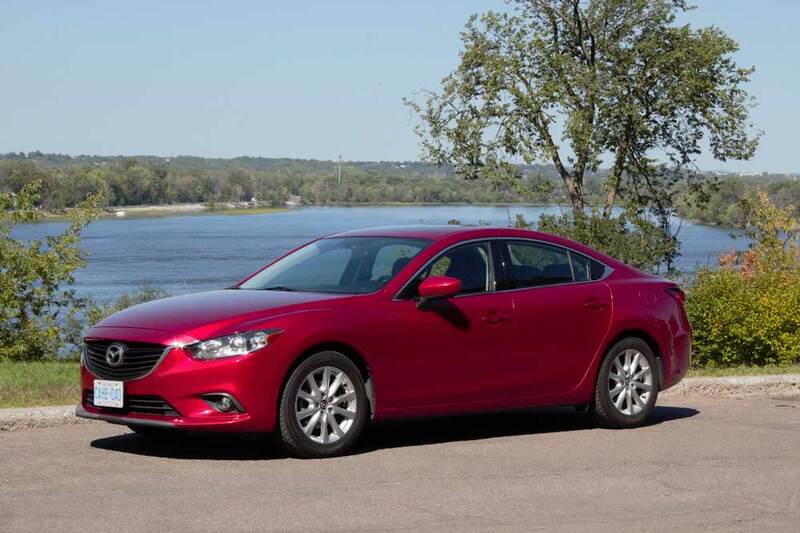 With the exception of the Miata, Mazda’s vehicles lacked inspiration in just about every department (this, of course, is a personal opinion after driving some of their products). The 2008 financial crisis prooved to have a silver lining for Mazda and they have since continued to move from strength to strength. 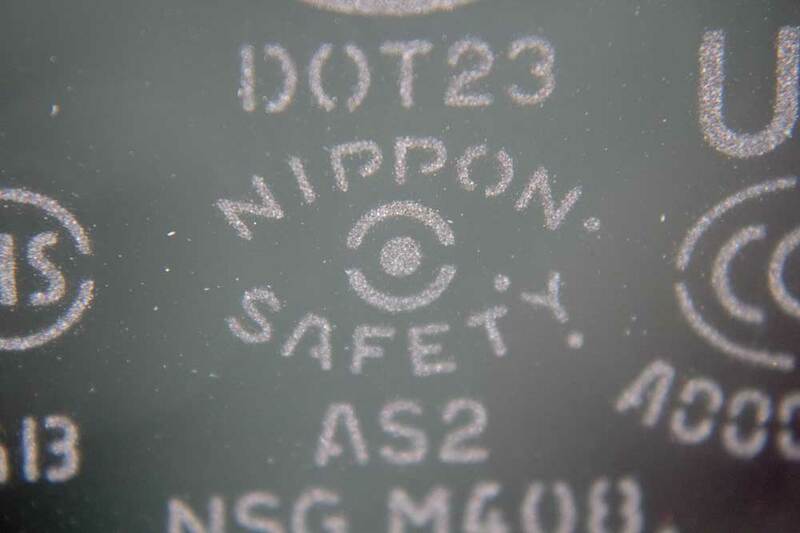 The most glorious of Nippon Safety. 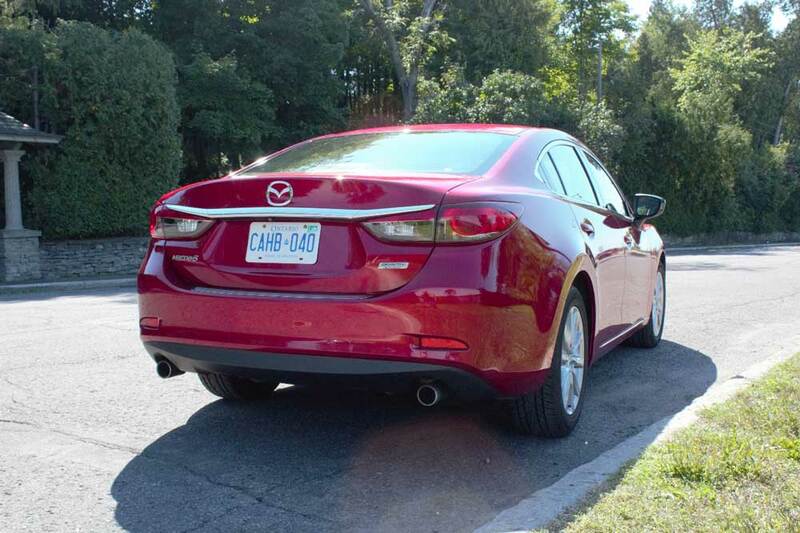 Recently, I was able to take a 2014 Mazda 6 out for the day featuring just about every convenient option you could want or ever need. Rear view camera, backup sensors, touch screen wizardry, heated seats, and a push button start that doesn’t require you to put the key in the ignition first (the only proper way to do a push button start). 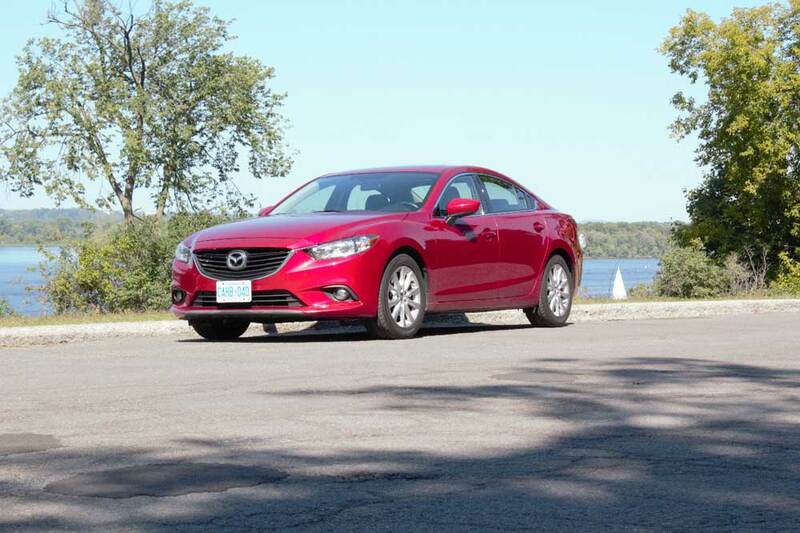 For a sedan priced in the mid-20s, new, it shows that Mazda is doing things right and reinforces the fact that I’m easy to please. There is also another great option fitted to this particular car, a third pedal and six speeds. The shifter is great, but it took me a little time to get used to the compound bow clutch pedal. The interior of the six is comfortable and for my 6’ 2” frame, it’s a cozy place to be. The interior feels unique and special because it doesn’t feel like same old same old I see in other cars. The seats have a fair amount of bolstering that leans on the sportier side, but you could be stuck in traffic for long stretches of time and I doubt you would be uncomfortable. The final aspect of ergonomics that won me over on this car is that my point of view is horizontally in the middle of the windshield. It’s miles better than the particular Japanese sedan I pedal daily. Mazda likes to pride itself on making their cars fun and they certainly have with the newest generation of the 6. The 6 is light on its toes and incredibly easy to change direction. Strangely it doesn’t feel like it weighs 3200 pounds. Dynamically, this is a great car and I’m so happy that electric power steering is progressing in a positive way. It isn’t perfect, but it is better than the first time I drove a car with electric power steering. I’m beginning to warm up to the world of EPS, especially to the system that comes in the 6. At parking lot speeds, it becomes 1950s Cadillac, light, and anything above that it’s nice and has plenty of weight with a fair amount of feel that is quite predictable. A 2.5L, 4 cylinder, 16 valve, lump powers the 6. It certainly isn’t the end all be all and feels out of place here at just 184 horsepower. I really wish the power was a bit higher in this car because it would make it just that much more special. It’s lively from 2000 RPM to the 6200 redline and progresses smoothly through the range. The combination of the engine with the 6-speed box work nicely, but it would be better if the power figure started with a two. The small annoyance of a lack of power is made up for by fuel economy (26 mpg city and 37 mpg highway) using Mazda’s “Skyactiv” technology. I understand every car doesn’t have to come with all-wheel drive and six turbo-charged cylinders… but please Mazda. Now for one of my favorite things about this car is the styling. This car looks good, honestly, I think it looks great. Set next to its competitors: the Accord, the Camry, the Malibu, and the Passat, it looks better than all of them by a far margin and multiple automotive outlets rank it as the best. I have to agree and even rcars’ own Connor Dineen had similar things to say. The front fascia has a look of intent and subtle aggression (this is why 184 horsepower doesn’t work here), and is balanced out by the flowing curves on the rest of the car. The rear of the car is equally pleasing which is another big plus for the 6. Take note, practically every other car maker, you don’t have to design the back end of your car on a Friday. I now feel like I missed out when I was car shopping a couple of years ago. It’s not an undiscovered, wonder, 4 door, sports car, but it can provide some smiles for the enthusiast. It handles well and even though the suspension is stiff, your new dental work won’t be rattled out. This is a car that is made up of compromises, but it doesn’t show it as much as other cars. You can have your cake and eat it too. You are never in the right car for the job, when you need a four door car, you are in a coupe. When you are in your coupe suddenly you need the space to take something home. If you are like me and can’t live in the world of having a weekend toy and a Monday through Friday, or you’re crazy enough to daily your personal missile, take a good look at the 6. Or, if you were in my shoes, start taking a good look at Mazda overall as I believe it only gets better from here.